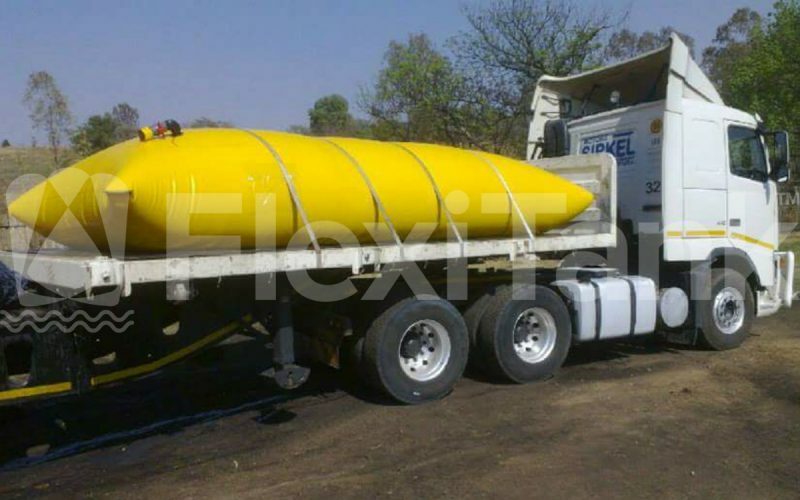 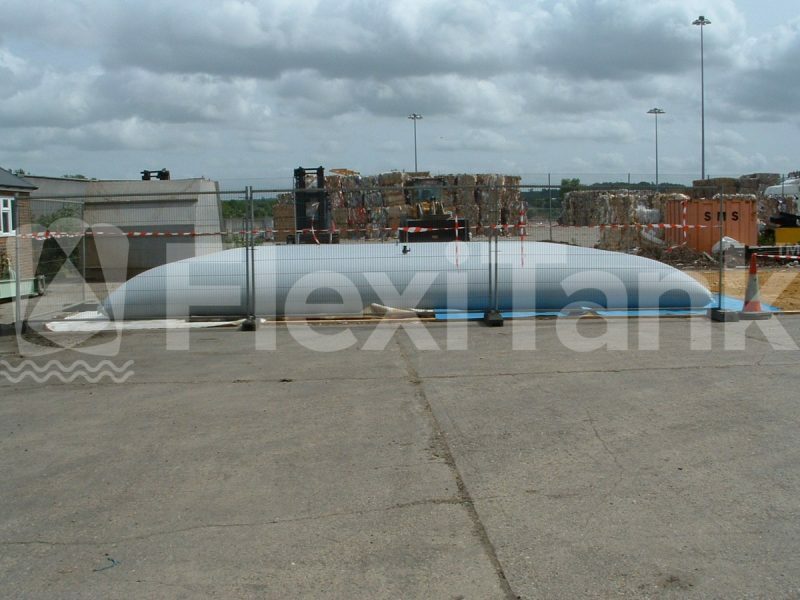 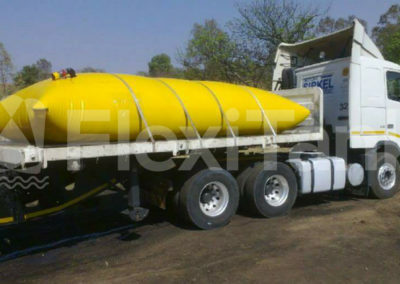 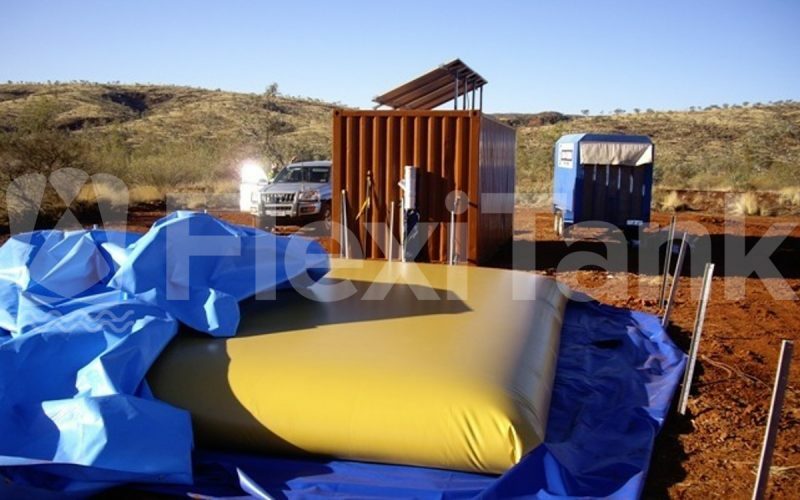 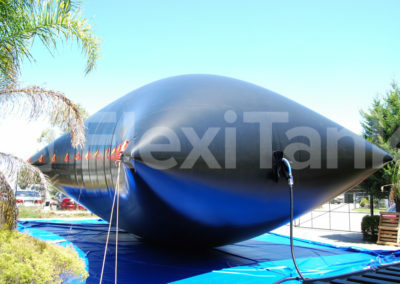 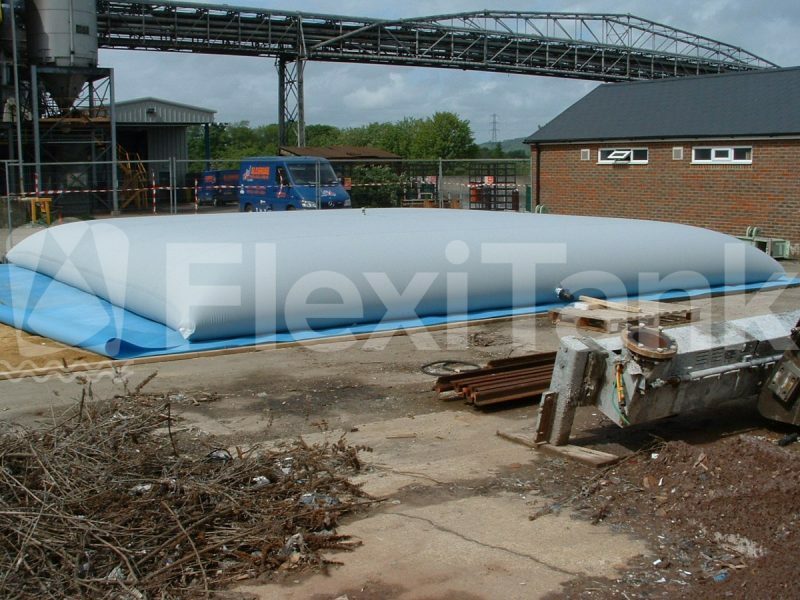 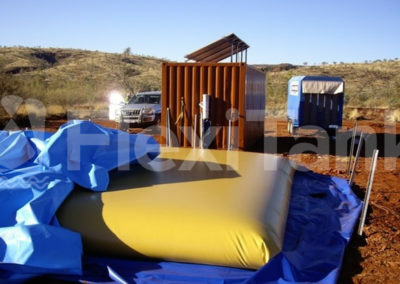 Flexitank Australia design and manufacture heavy duty pillow tanks in a wide range of polymer coated fabrics which are ideal for temporary and long term storage of various liquids, slurries, and gases. 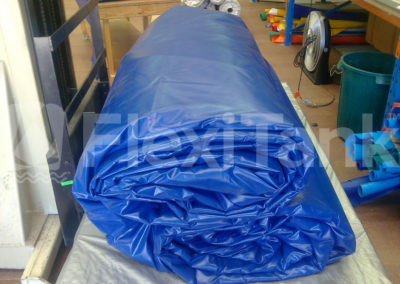 Available in a large range of standard sizes, with full customisation also available. 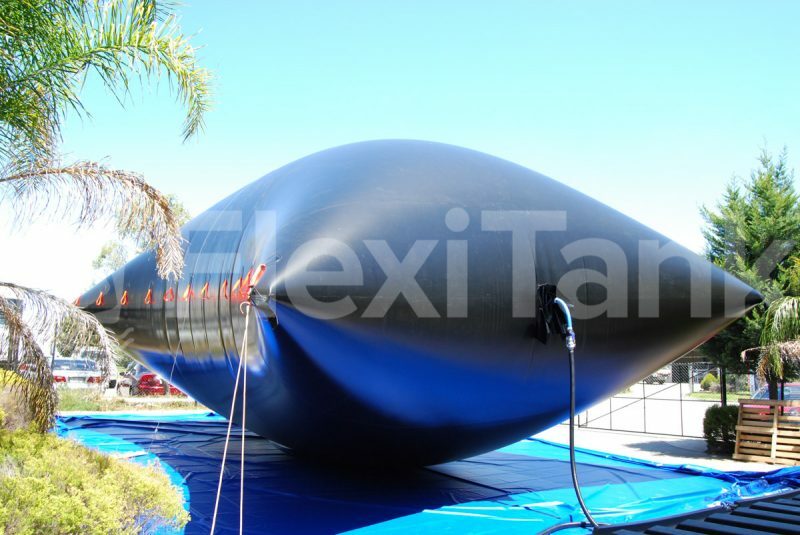 Flexitank Australia are Australia’s premier pillow tank supplier, offering the largest pillow tank sizes anywhere in the southern hemisphere. 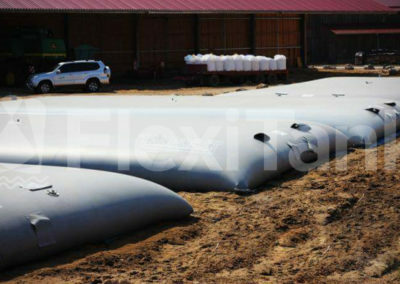 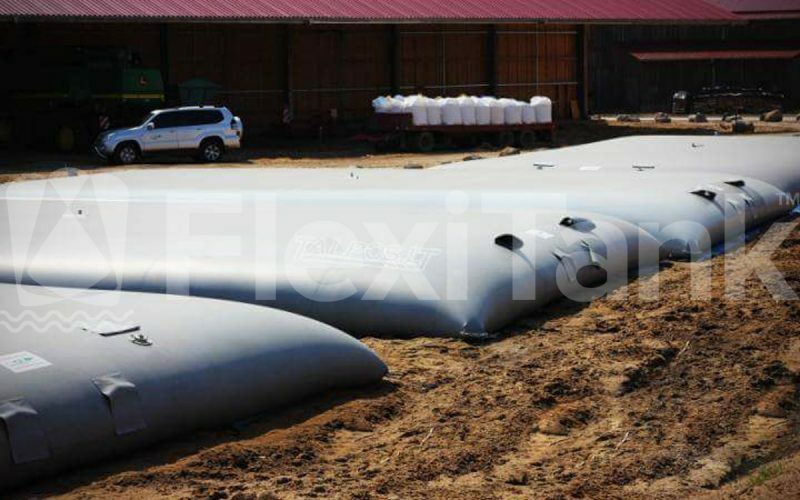 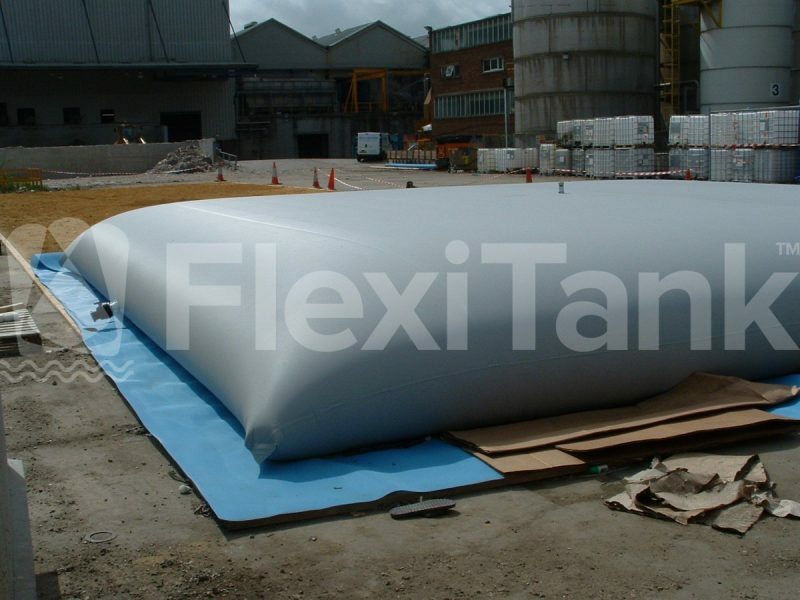 Available in a vast array of capacities and sizes, Flexitank pillow tanks are suitable for irrigational and potable water, various fuels, including ULP and diesel, chemicals, waste water, effluents, and gases. 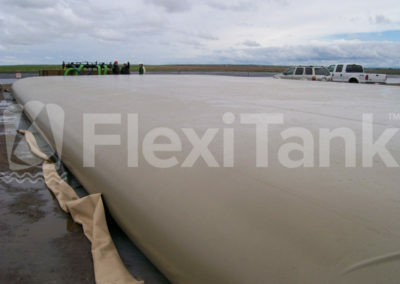 Flexitank use very specific materials that have also been developed for the short and long term storage of potable food grade products, including wines and olive oils. 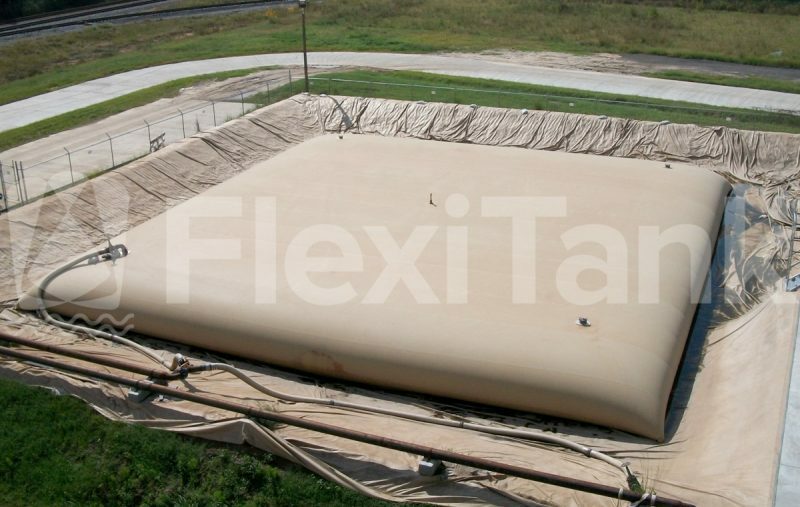 With a wide range of materials available, ranging from basic PVC through to military bullet proof Polyurethane alloys, Flexitank’s extensive testing ensures the integrity of our pillow tanks are not compromised by the selected liquids. 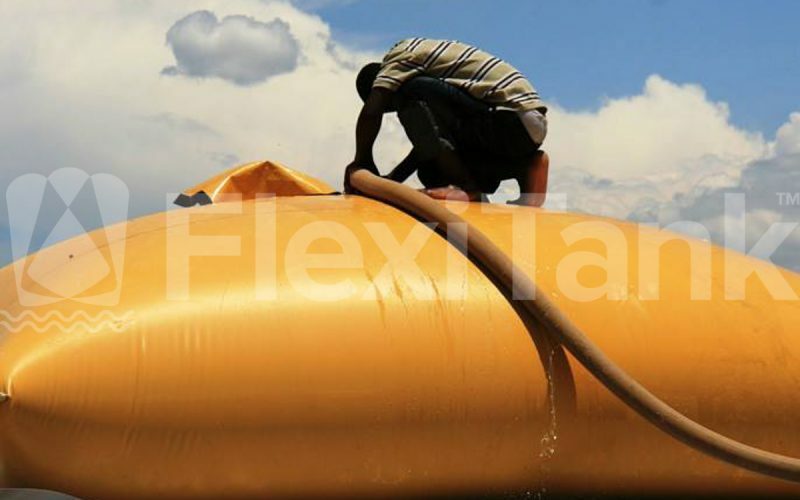 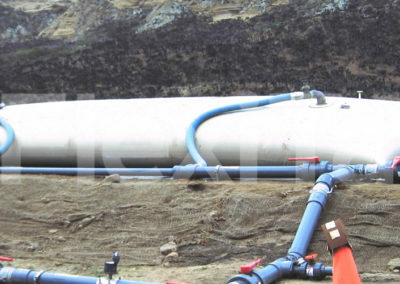 With Flexitank pillow tanks being used by various industries, including mining, construction, pool renovation, and tank renovation, our flexible pillow tanks are also depended upon by various aid agencies, the military and government sectors around the world. 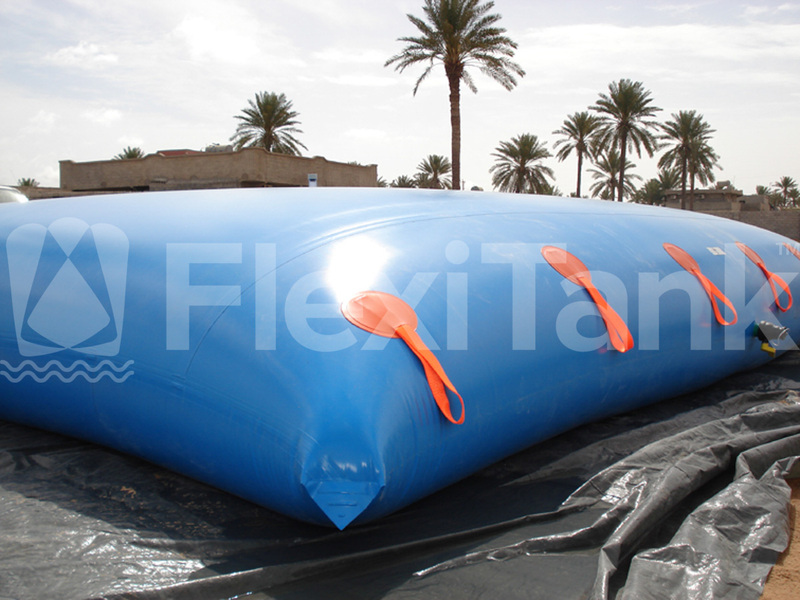 Note: These sizes should be used as an indication only; sizes will be confirmed once the liquid and application are confirmed with Flexitank. 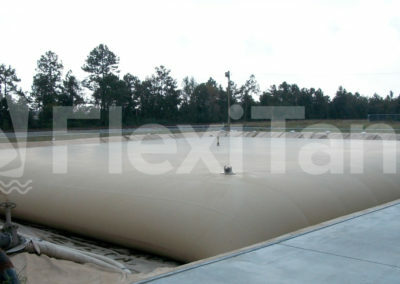 Flexible pillow tanks are manufactured from a wide range of polymeric materials, and are often the best option for a variety of fluids suited to many varying applications. 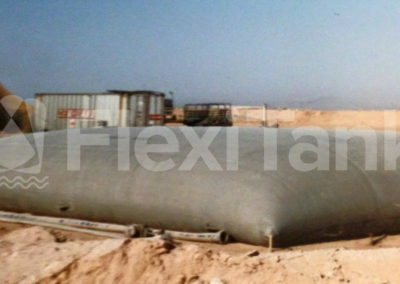 Pillow tanks also provide the additional benefit that in many site applications, lengthy and expensive approvals to install pillow tanks is not required. 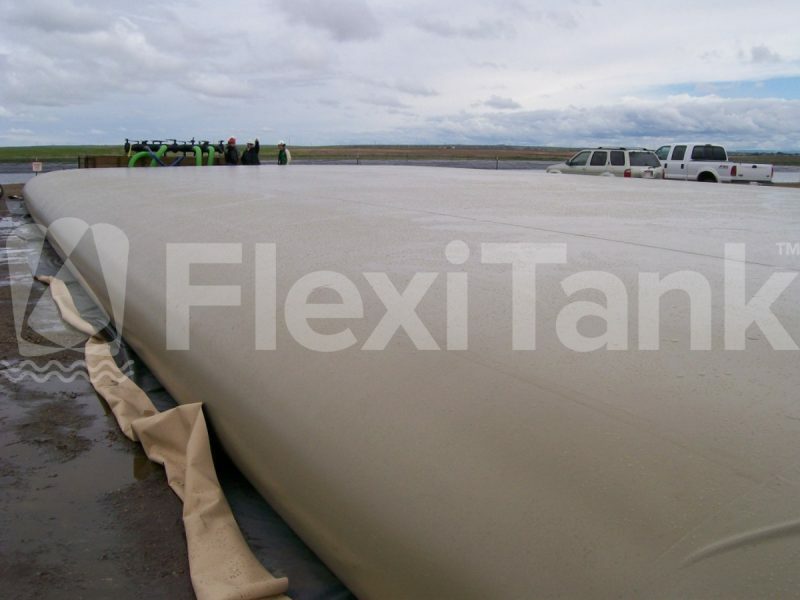 Additionally, as they easily pack up, pillow tanks can be removed from any site with ease, reducing overhead costs and helping to adhere to strict EPA requirements in many fields. 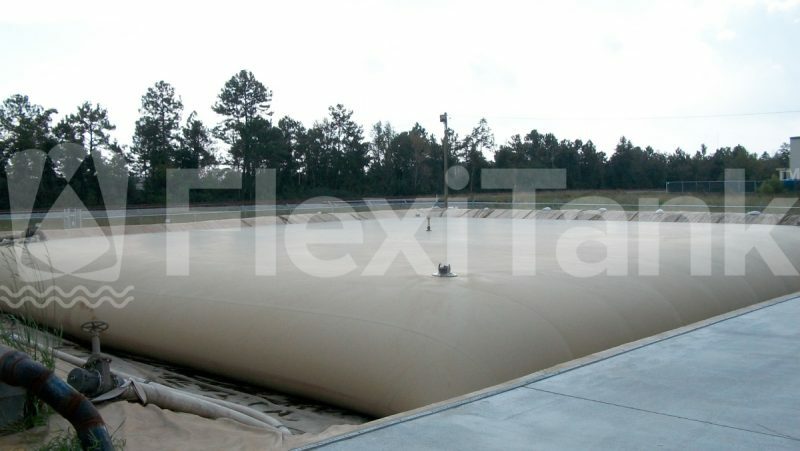 Experts in manufacturing of pillow tanks, Flexitank generally work off a square design style to ensure maximum stability in all applications and the best volume to area ratio. 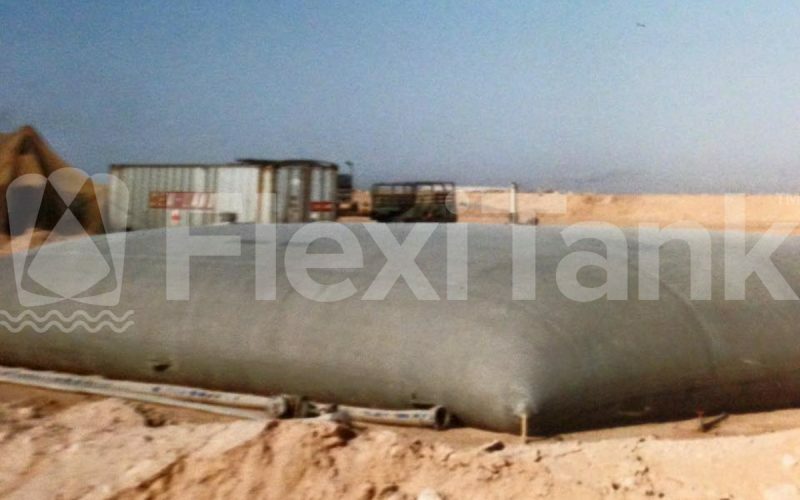 All pillow tanks need a flat, clear area to be correctly setup, and are each supplied with a groundsheet to assist with proper function during filling. 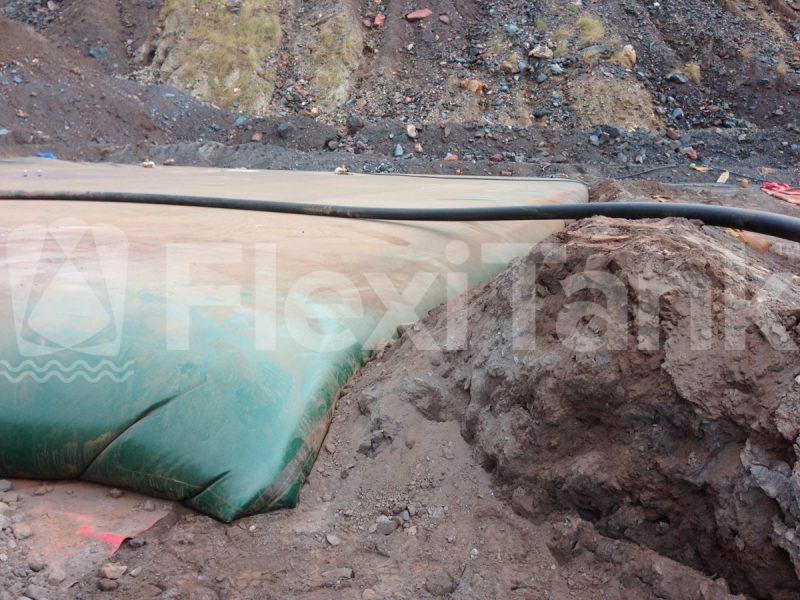 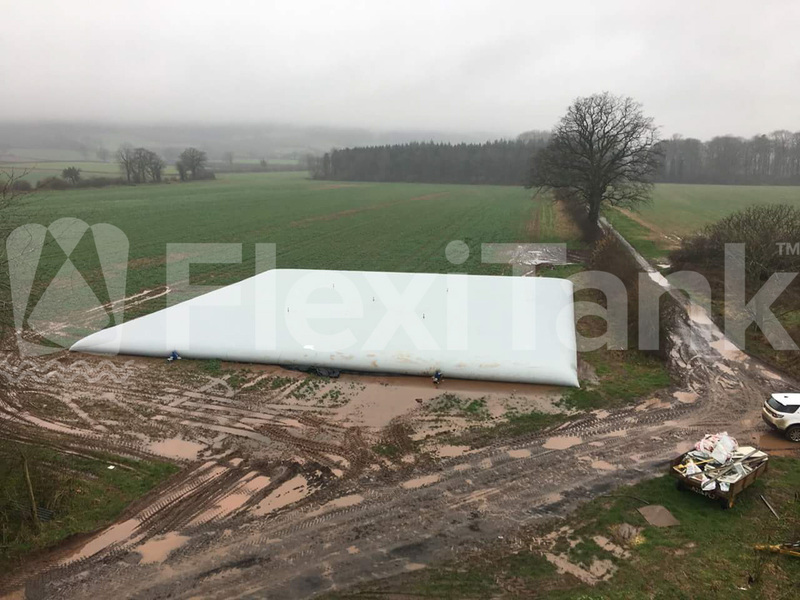 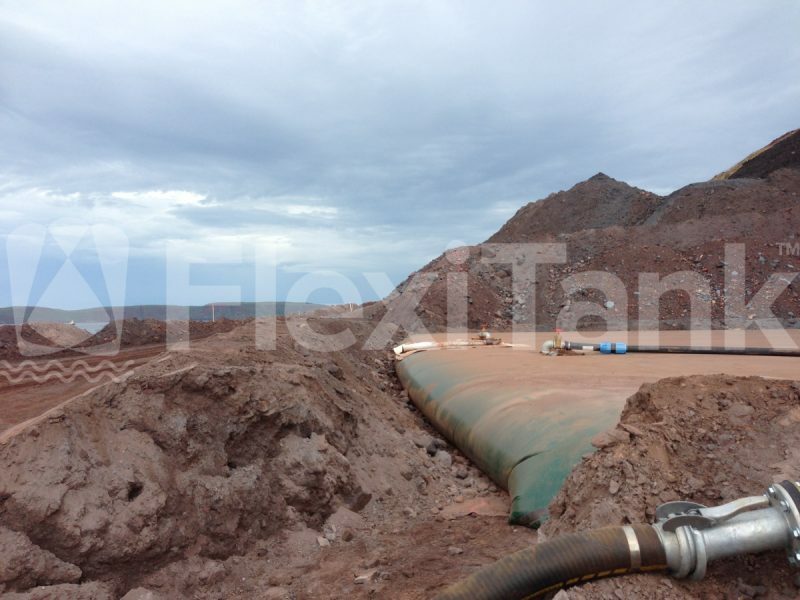 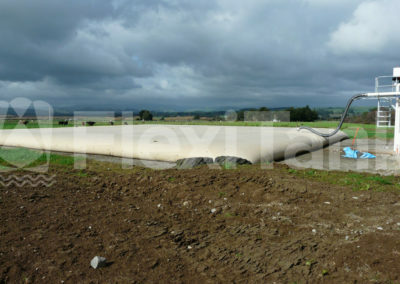 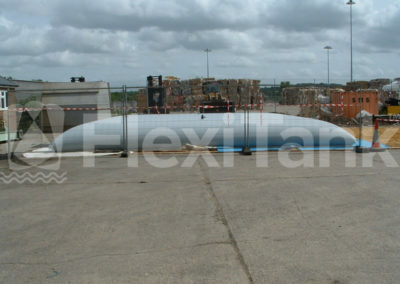 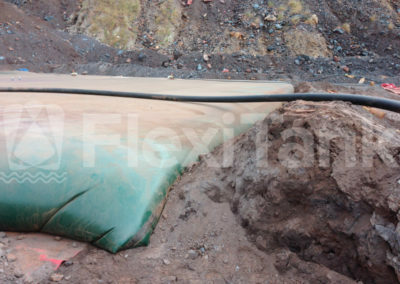 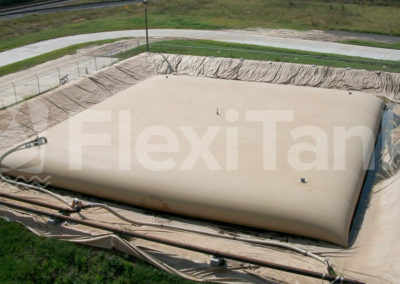 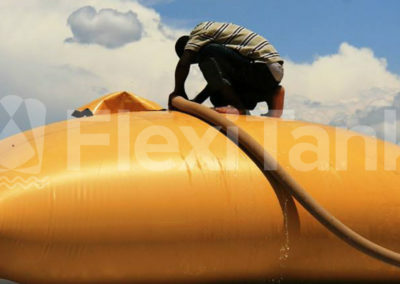 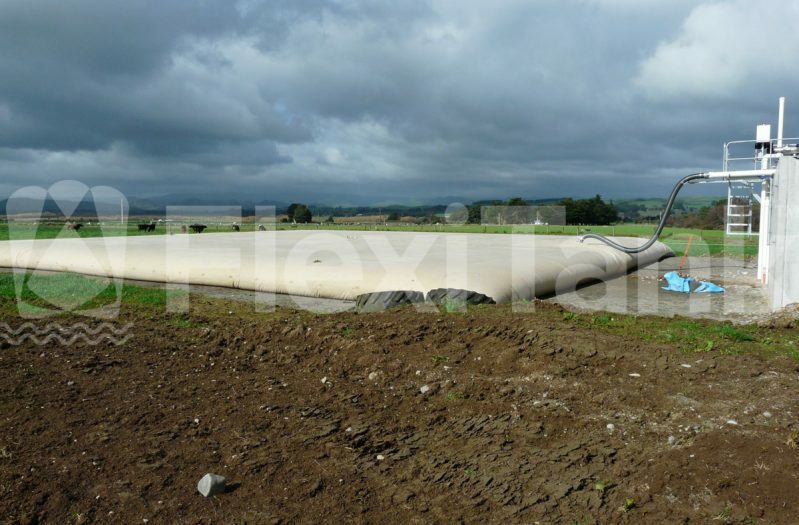 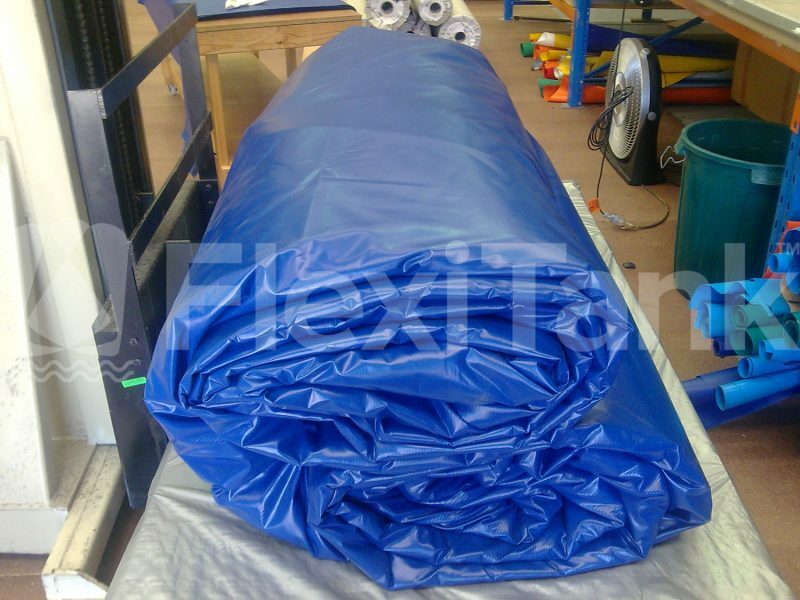 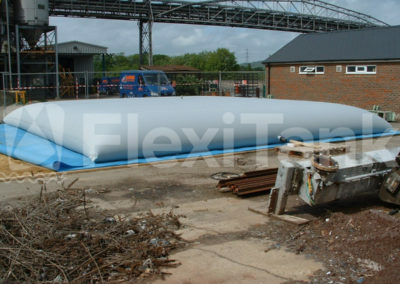 For sensitive fluids, Flexitank recommend a suitable berm liner in case of emergency. 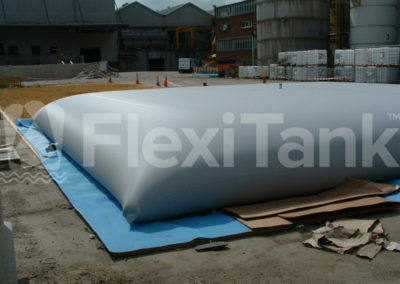 The berm liner can be fabricated to exact sizes for the volume of the pillow tank. 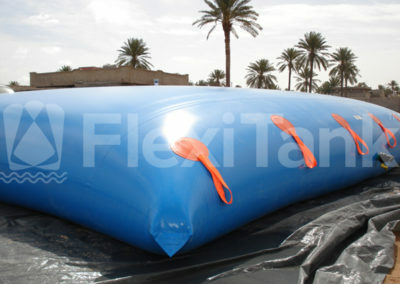 Want to know more about Flexitank's pillow tank range?